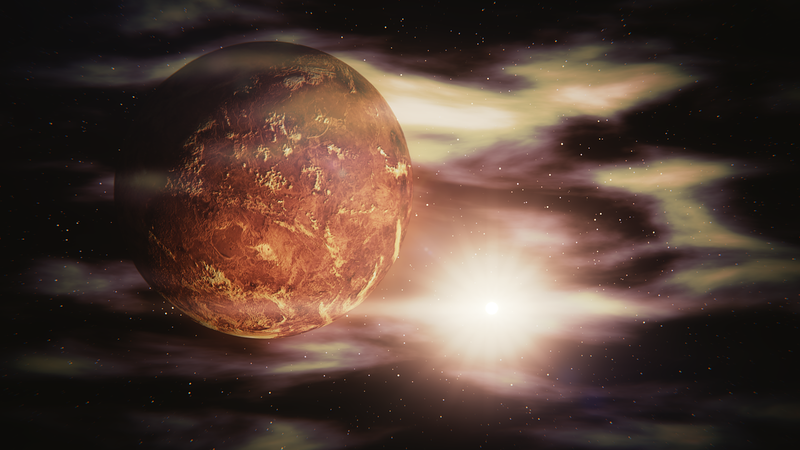 It is said that the clouds of Venus may one day be a new home for humans with little modification. Living in the clouds above the toxic, crushing pressure below there is a sweet spot of comfortable pressure, gravity, and temperature. These science fiction haiku poems are inspired by this concept of the future. SciFaiku is a child of contemporary international haiku. A poem is 3 lines and contains about 17 syllables, but this is not rigid due to the subject matter. The topic is always science fiction. The poems strive for directness of expression in its simplicity. Sometimes the poems are titled. Sometimes they are not. Wendy Van Camp writes science fiction, regency romance, and scifaiku. No Wasted Ink is her blog that features essays, poetry, flash fiction, and author interviews. Wendy’s stories and poems appear in magazines such as “Quantum Visions”, “Scifaikuest”, and “Far Horizons”. She has won Honorable Mention in the Writers of the Future Contest and is a graduate of the James Gunn Speculative Fiction Workshop.